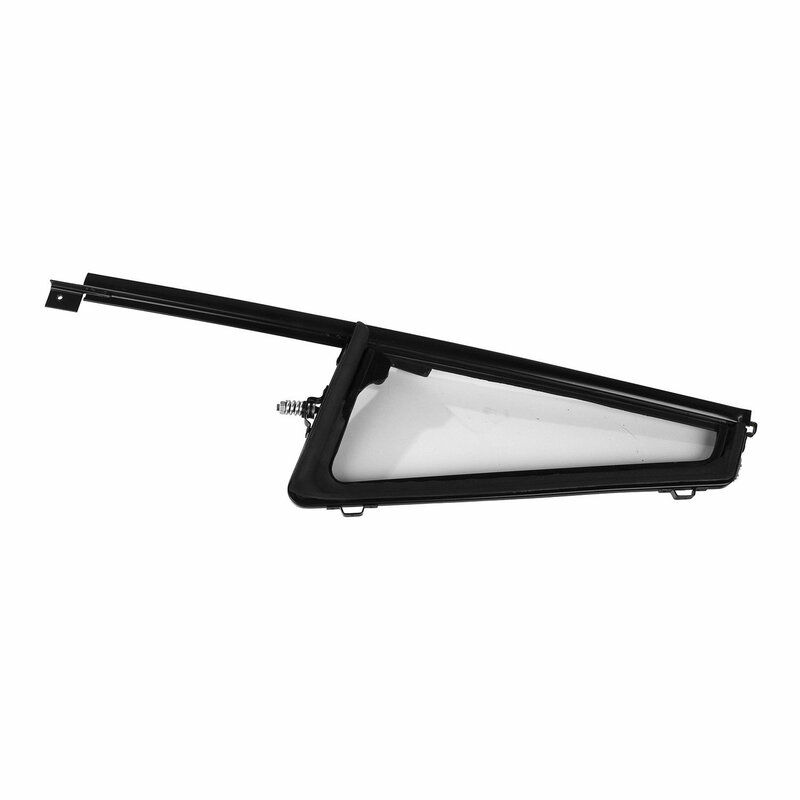 The Omix-Ada Movable Window Vent Assembly will Keep Your Jeep Wrangler YJ and CJ looking and functioning like new. Your old vent may not have even opened up anymore, so this will allow you to vent air into the Jeep with ease. 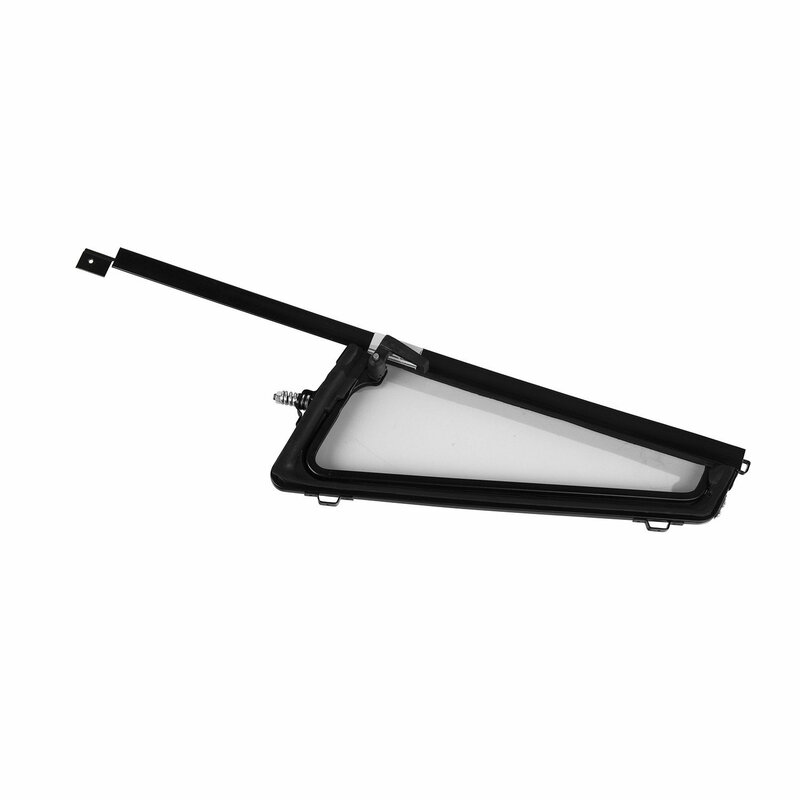 It replaces the entire vent assembly including the glass, brackets, seals, and opening lever on factory full steel doors. The Drivers side and Passenger side are sold separately, so be sure to purchase both sides. Replace OE Part # J5459434 and J5459433. Sold each. 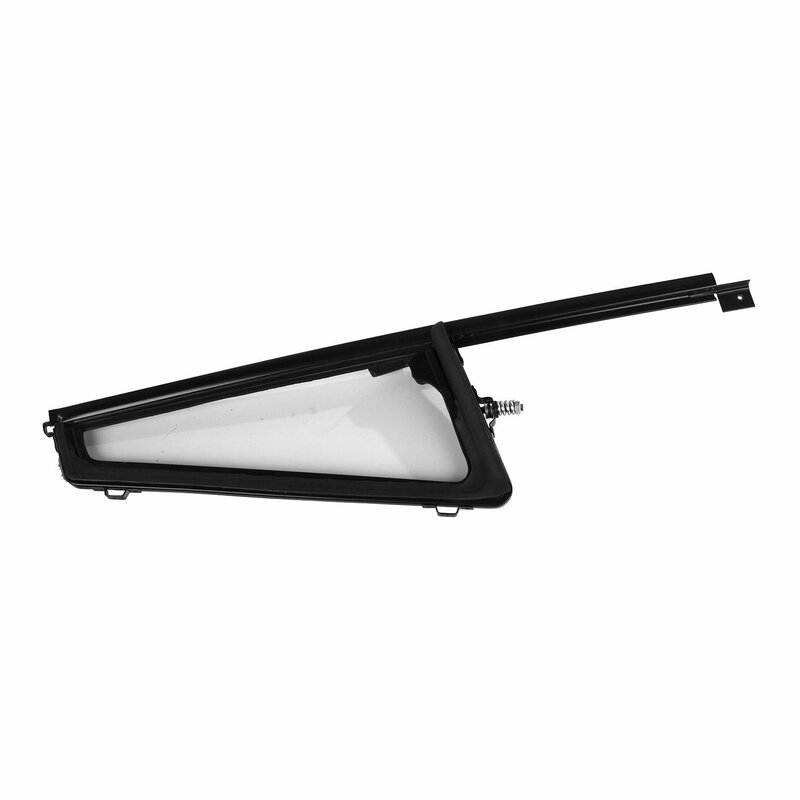 Direct Replacement: Factory original style window vent assembly making this a simple direct replacement. Quality Design: Offering the factory quality you expect and keeps your Jeep looking original.